The city of Arlington, Texas and the surroundings are a vibrant community where people play, work, and live in an abundance of happiness. 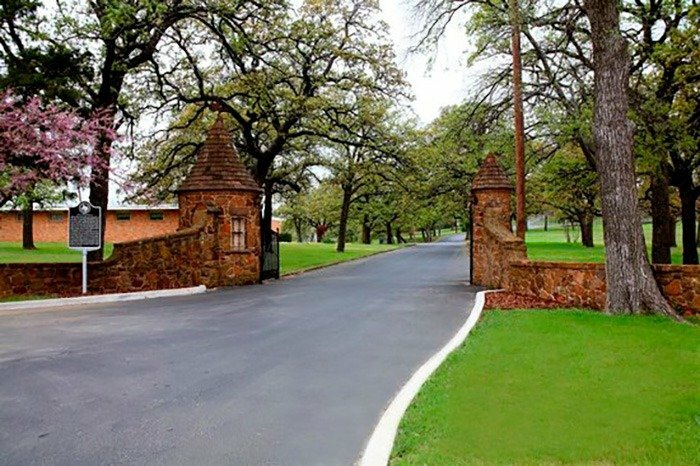 While there are many things to do in nearby Fort Worth, Arlington boasts some pretty compelling reasons to stay in the city and spend your time close to home. That’s why we here at Gro Lawn are proud to serve the residents in such a wonderful place, helping them to beautify their yards. Arlington proudly hosts the University of Texas at Arlington, or UTA. Almost 57,000 students attend the school, with over 180-degree programs ranging from bachelors to doctoral level.It’s a vibrant place where learning is in the air. The campus offers a wealth of resources, including a modern planetarium where you can learn more about the wonders of space. Of course, you can also attend the many school sports events, cheering on the home team. If you’re a Cowboys fan, this is a great place to enjoy an NFL game live. Along with tens of thousands of other fans, you can feel the collective excitement of the big plays, touchdown celebrations, and more. Even if you’re not into football, this stadium can still provide entertainment year-round. Different musicians will play shows at the venue, plus other sporting events like soccer are held there. 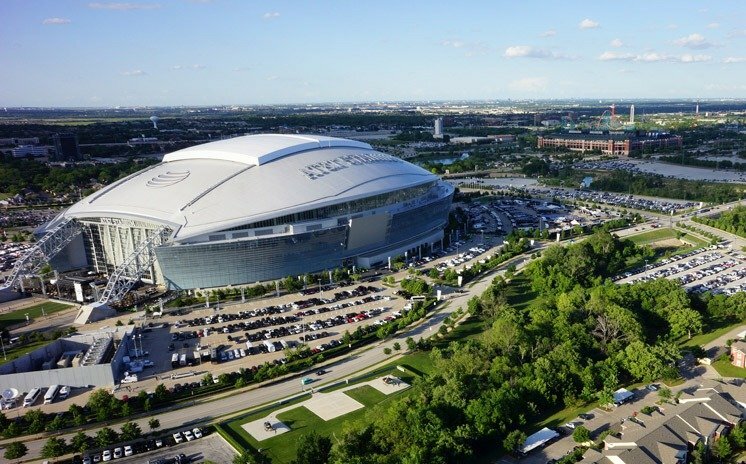 Rodeos, supercross competitions, inspirational speeches, and many other events take place at AT&T Stadium, making it a place everyone can enjoy. A super unique place in Arlington, Top O’ Hill Terrace provides a glimpse into the past many aren’t aware existed. What started out as a tea room evolved into a casino, complete with a secret tunnel to hide things when the police raided the place. During its heyday, many travelers would visit the tea room never suspecting that illegal activity was taking place on the property. But locals knew of the reputation Top O’ Hill Terrace had, making it a destination for those wishing to get rich quick. Today, you can tour this unique facility, plus enjoy the still-running tea room as well as a full-service restaurant. The entire property was purchased by the Bible Baptist Seminary, which ensured that all illegal activities ceased forever. Get your thrills and have a blast screaming at this top-notch amusement park. 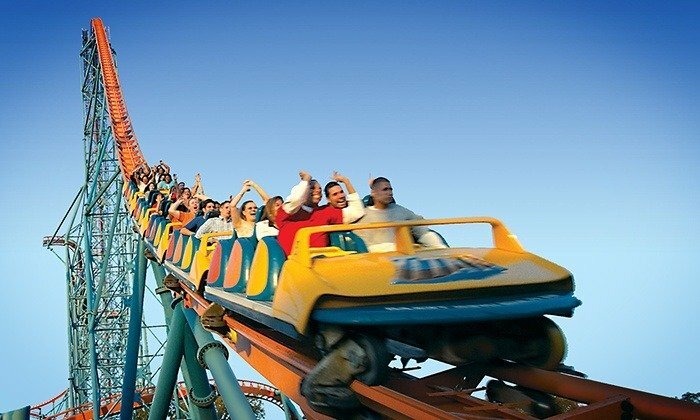 The whole family will love coming Six Flags Over Texas in Arlington, where the wide variety of rides ensure there’s something for everyone. While you can ride Harley Quinn Spinsanity or La Vibora, plus attractions aimed at the little ones, that’s not everything there is to do. Catch one of the many shows, check out the different shops, take your picture with Looney Tunes characters, and more. With the help of Gro Lawn, you’ll be spending less time working in your yard and more time enjoying all that Arlington offers. Contact us today to set up an appointment.